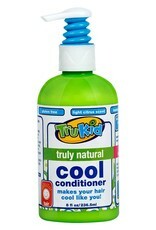 Keep hair soft and shiny truly natural TruKid Cool Conditioner. 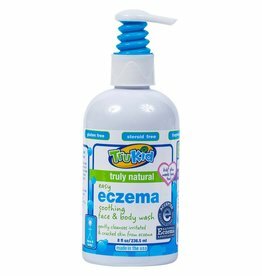 The extra-gentle formula nourishes delicate hair with aloe vera, soy protein, and Vitamin B 5. 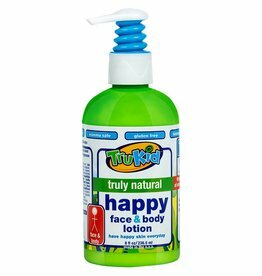 Kids can indulge in the refreshing natural citrus scent, while parents will delight in healthy hair that is free of tangles. 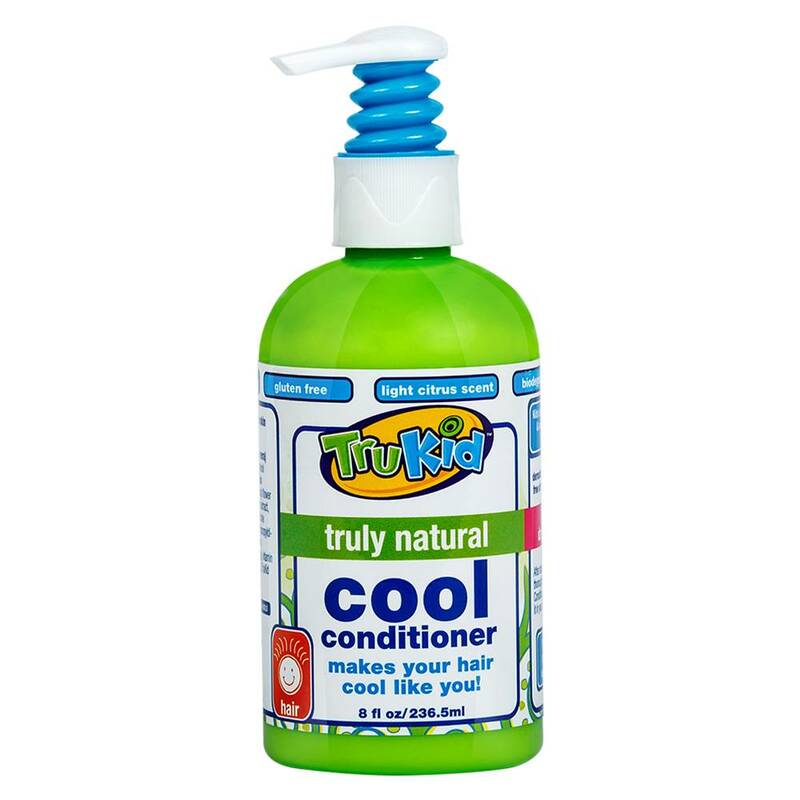 TruKid Cool Conditioner is pediatrician and dermatologist tested. 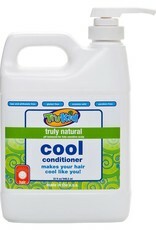 The conditioner comes in an eight-ounce BPA-free bottle with a pump top. 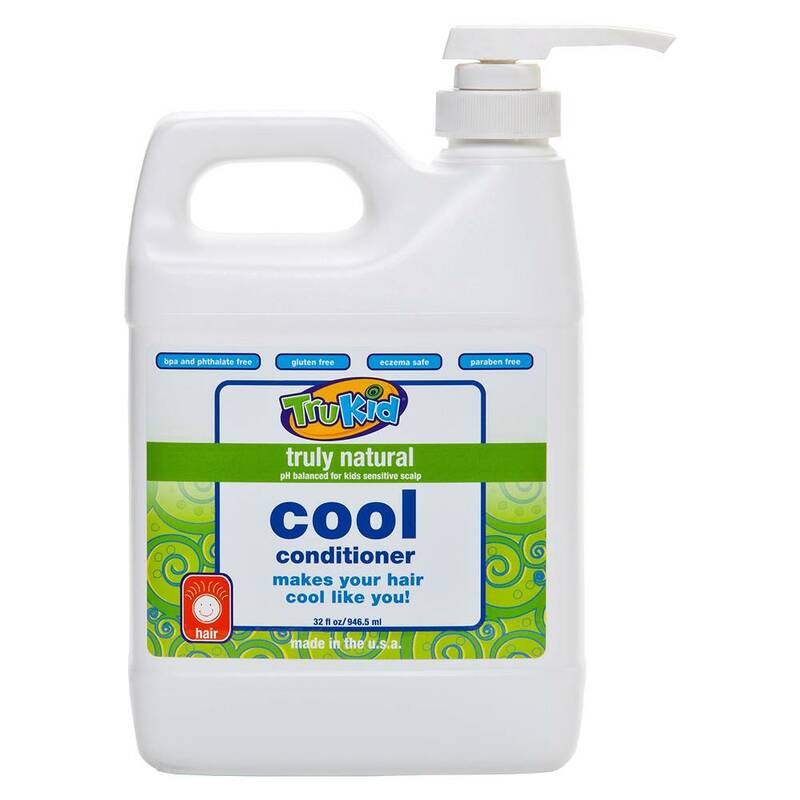 Put a dime-sized amount of Cool Conditioner into your palm after washing with Silly Shampoo. 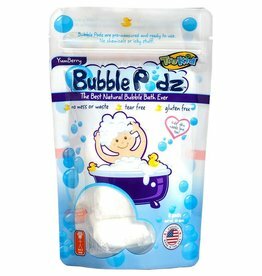 Rub into wet hair and scalp gently. Rinse thoroughly and enjoy soft, beautiful hair!